We have added two features to our V3 Inventory Platform and PowerUp relating to MSRP Pricing. They are currently live and available. They need to be enabled on a per-dealer basis. The first feature allows dealers to display MSRP + Freight instead of using PowerUp prices on the New In-Stock Inventory. The dealer can input the amount for Dealer Installed Accessories into PowerUp. Also, Support can add an Admin Fee in the Admin Tool. 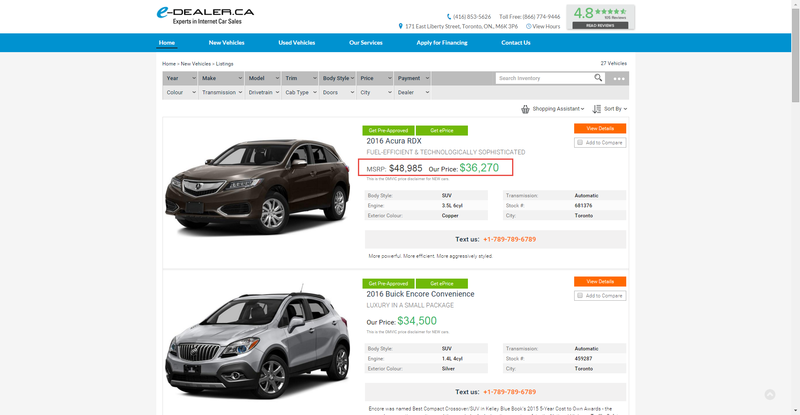 So the price that will be shown for the new in-stock inventory vehicle would be MSRP + Freight + Additional Fees (e.g. Dealer Installed accessories) + Admin Fee. 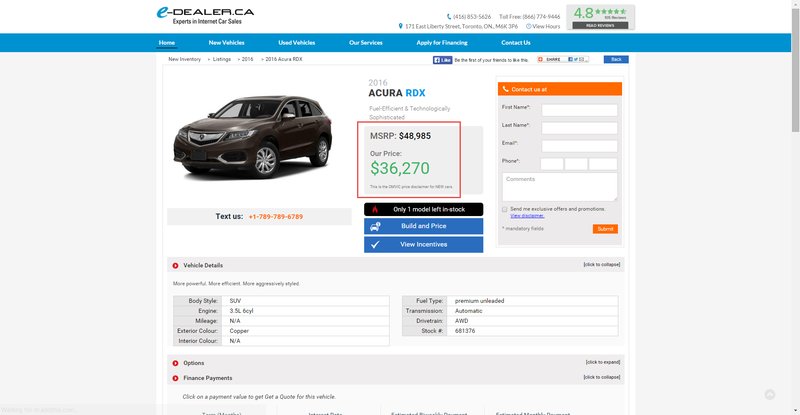 The second feature allows dealers to display MSRP + Freight and PowerUp prices on the New In-Stock Inventory. This will replace the Was/Now pricing. Note: This will show on vehicles that have an Acode or Model Code, so they must be VIN burst.